Home / sponsors / TURKISH COMPANY HAS BEEN NEST MILLIONS OF HELPLESS PEOPLE! 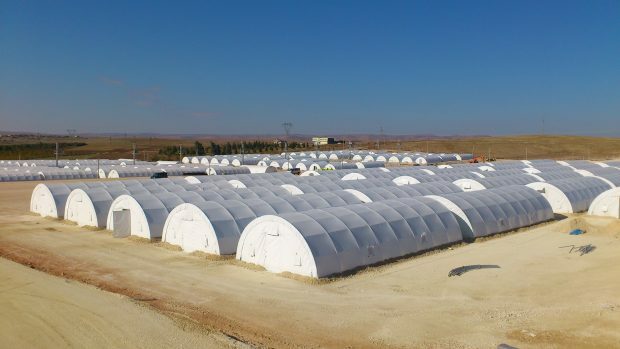 ZE Machinery Engineering Tent Ltd. Co., a Turkish company, frequently announces its name with the disaster tents it has produced for millions of refugees who have been homeless in recent years. 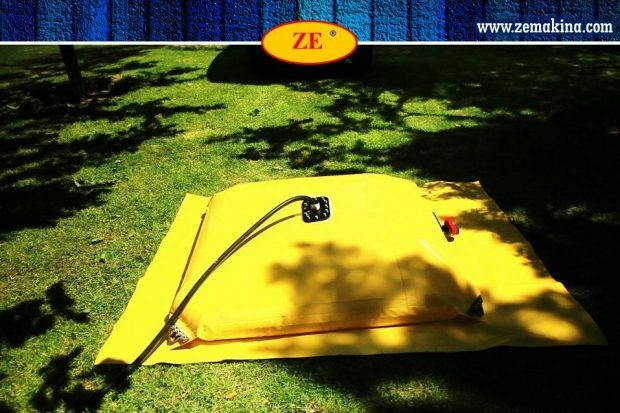 ZE Machinery Engineering Tent Ltd. Co. has succeeded in introducing itself to the world by offering services in a short period of time for sudden refugee migrations with originally designed, high quality and easy-to-install disaster-type tents. 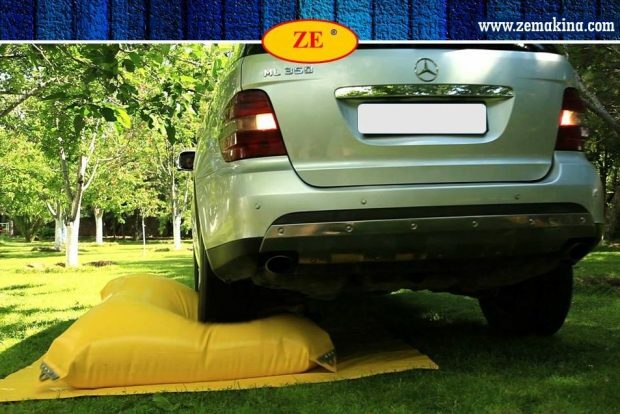 ZE Machinery ,continues its activities in Ankara which is the capital of Turkey, is a company specializing in portable and easy-to-install tent structures. The company meets the building needs of many sectors from industry to agriculture with models designed for different purposes for many years. However, the company succeeded in mentioning its name with the massive refugee influx that occurred in the war that started in Syria. Today, ZE Machinery has succeeded to become the main supplier of many countries and charities in the world, especially the United Nations. Zafer Nadi Ozdogan, chairman of the executive board, who has 40 years of experience in the manufacturing sector, said, “We have built many buildings in fields such as industry, agriculture and sports for many years. With tent constructions, we built car factories, sports houses, animal shelters. Our R&D works continue and we renew our technology constantly. However, it is very risky to make production in sudden refugee floods or natural disasters. You have to deliver a very high number of orders on time and in good quality. You have to meet the need for housing of tens of thousands of people in the streets in the middle of winter as quickly as possible. Your products also have to meet the needs after delivery. We also increased our production capacity and rate by introducing new factory areas. We are constantly doing R&D studies. We strive to ensure that our disaster tents meet people’s need for accommodation in all climatic and natural conditions.”. ZE Machinery Engineering Tent Ltd. Co that have world-class production quality and capacity today, has reached the point where can reach all points of the World in all natural disasters situations such as war, earthquake, flood, hurricane.Ozdogan stated that they have proved their talents in disaster tents and that they are able to provide service to every point of the world with their products and they aim to be a world brand in these areas in a short time. Next New, touchless keyboard and mouse technology, AirySense!